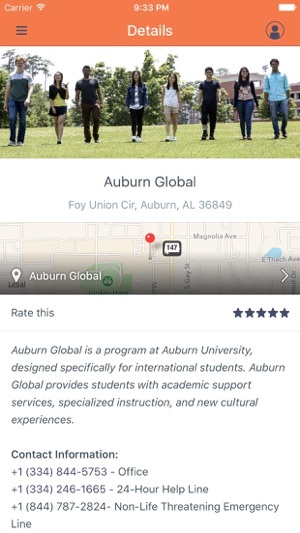 Auburn Guides is your guide to Auburn University! 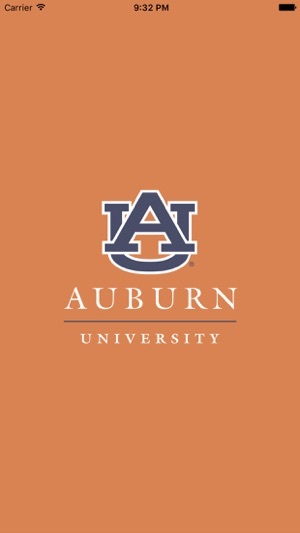 Auburn Guides provides official information about many Auburn University campus departments, schools & colleges, and student organizations. 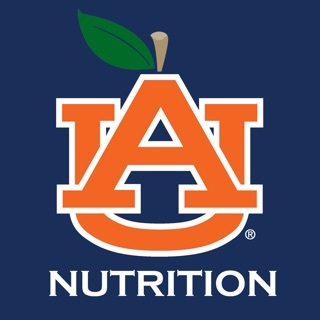 Participating units include: Academic Support Services, Auburn Global, Career Center, First Year Experience (Camp War Eagle & Successfully Orienting Students), Parent & Family Programs, Parking Services, Residence Life, Student Organizations, Student Government Association, Student Conduct, University Program Council, Welcome Week, and more! 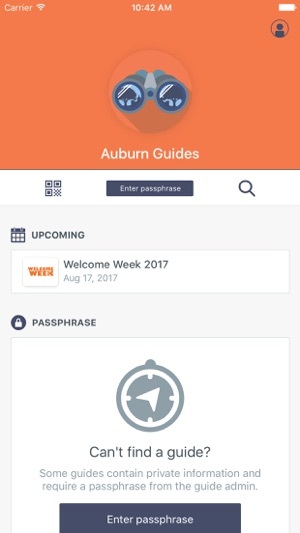 I had to download this 50MB app just to see Auburn's Guidebook guides, when Guidebook already has their own app. 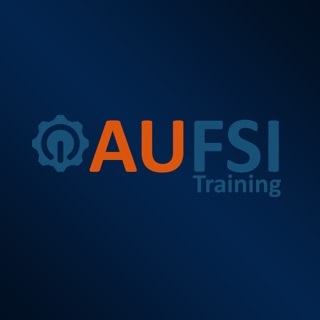 As far as I could tell, there isn't a way to get any of the newer guides put out by the University on the stock Guidebook app.